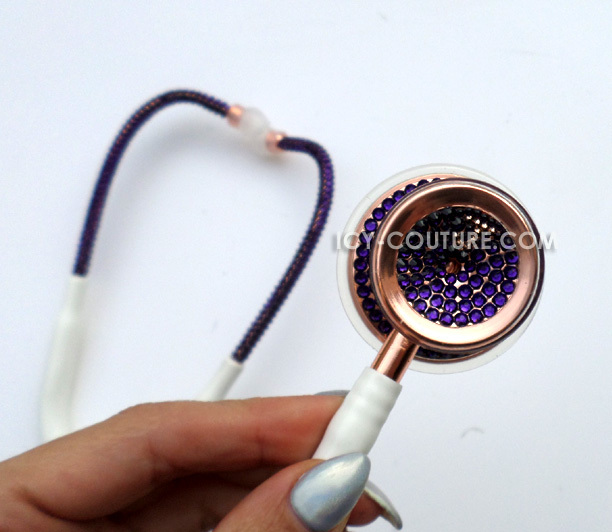 Home > CUSTOM GIFTS > White Stethoscope with Your Color Swarovski Crystals. 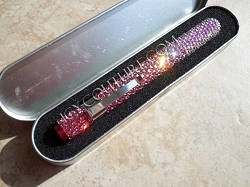 Work in style with this gorgeous ICY Couture Stethoscope bedazzled in your color Swarovski Crystals. 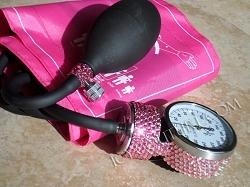 Perfect gift for a new doctor or a nurse! 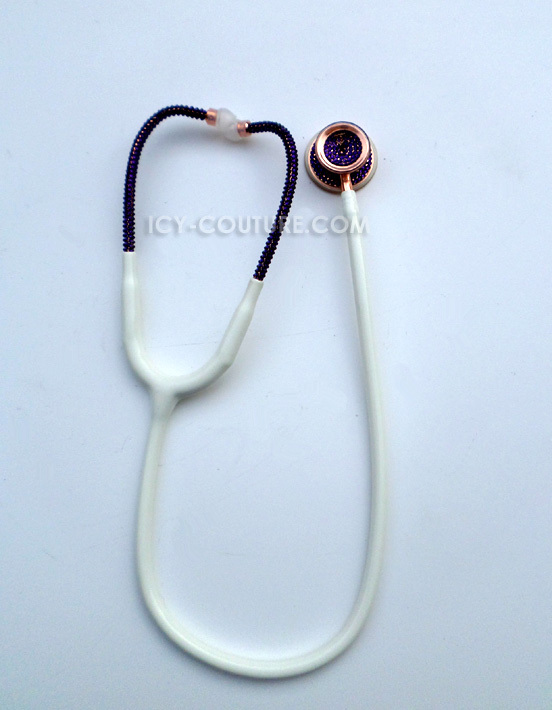 If you request us to order original stethoscope, we will order white, unless requested otherwise. Lifetime Warranty on our work. Ships internationally. 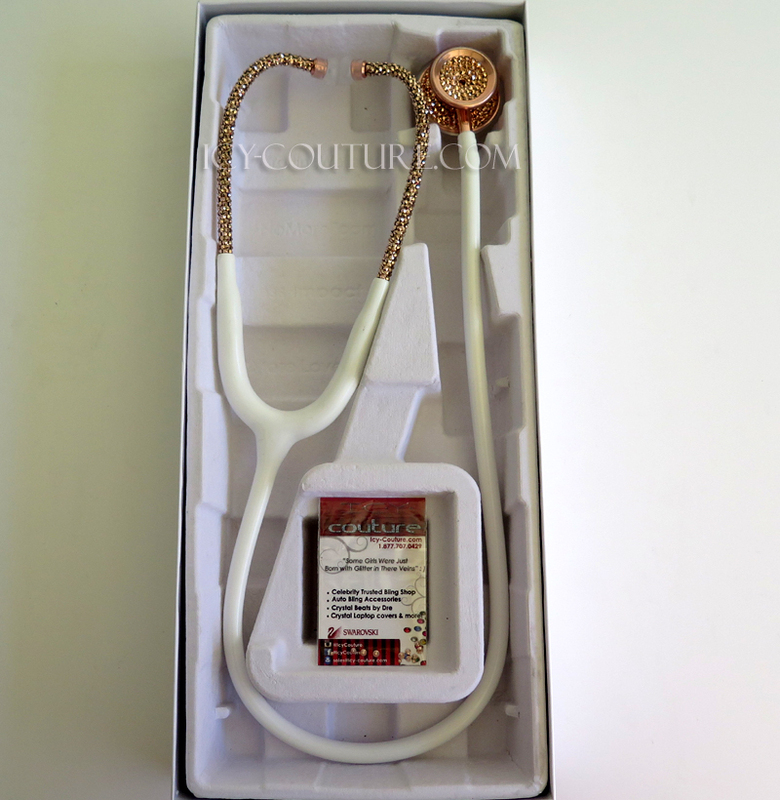 Note: Littman doesnt make white stethoscopes. White stethoscopes come only in this brand. 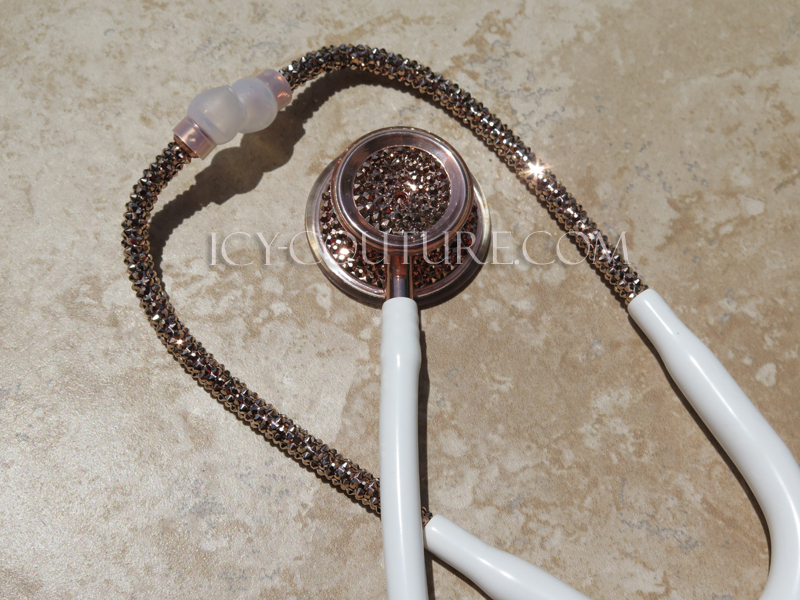 Elegant 24K Rose Gold Swarovski Crystal Stethoscope with white tube - Classy combination! ?????? Unique Medical Gifts for Doctor, Nurse or Medical Student ?????? Add Initial to make it your own. Tag a friend?? What Your Colors? 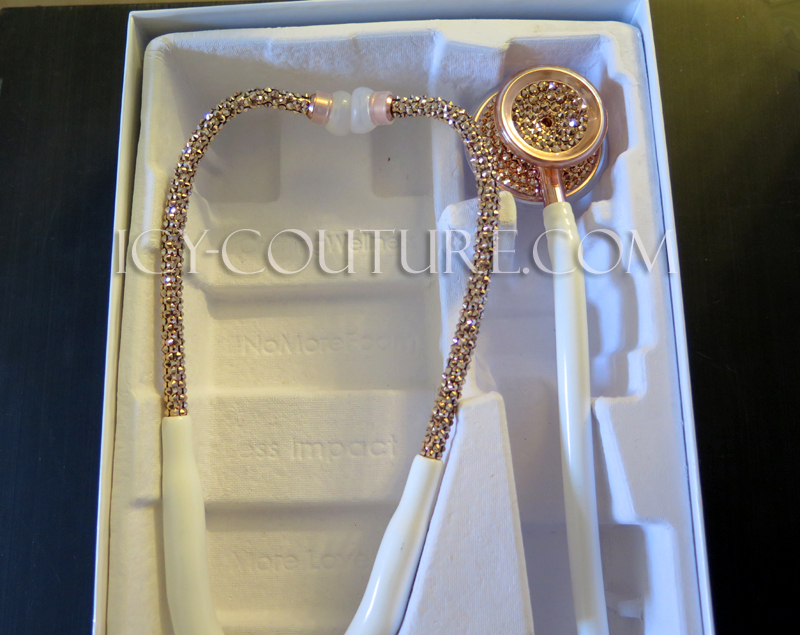 #christmascountdown #giftideas #medical #medicalgifts #customgifts #custom #gifts #stethoscope ------------------ #icycouture ?? 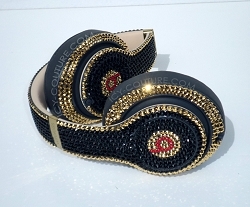 icy-couture.cpm CLICK LINK IN BIO?? Search: 5350 ? ?